UPDATED: Thu., March 22, 2018, 11:37 p.m.
Juventus will play in Major League Soccer’s All-Star Game in Atlanta on Aug. 1. Leading the Italian League as it pursues a seventh straight Serie A title, the Bianconeri will be the latest high-profile European club to face the top MLS players in the annual showcase. Real Madrid won last year’s game in Chicago on penalty kicks. 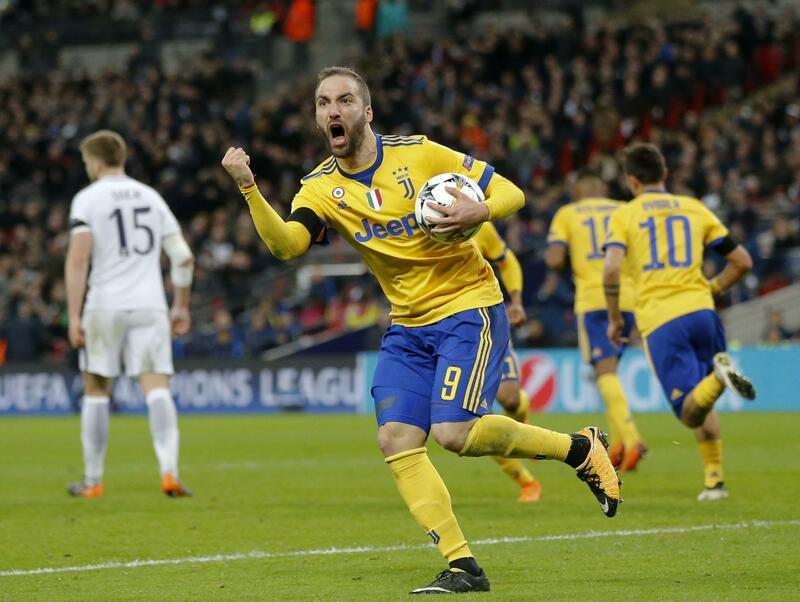 Led by forwards Paulo Dybala and Gonzalo Higuain, Juventus is Italy’s most successful club with 33 league championships. Juventus is the second Serie A team to play in the All-Star Game, following Roma in 2013. The European opponent has won the past two All-Star games since MLS beat Tottenham in 2015. NYCFC star David Villa, the league’s 2016 MVP, has made the last three All-Star games. Neither Italy nor the United States made the field for this year’s World Cup in Russia, making it more likely players from those countries will appear in the game, said Atlanta United President Darren Eales. Atlanta saw incredible success as an expansion team last year, setting a league attendance record with an average of 48,200 fans. This season’s home opener against D.C. United drew an MLS-record 72,035.That bested the previous record of 71,974 set by Atlanta at last season’s home opener. United has drawn three crowds of more than 70,000 at Mercedes-Benz Stadium, also home to the NFL’s Atlanta Falcons. Published: March 22, 2018, 9 p.m. Updated: March 22, 2018, 11:37 p.m.